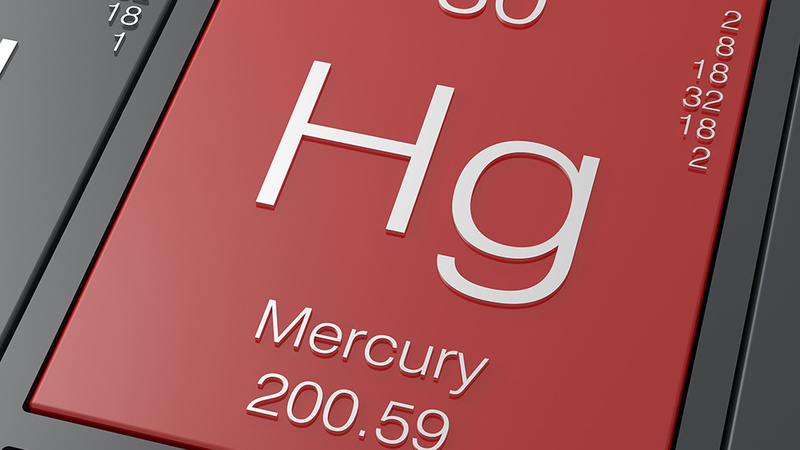 (Natural News) As some people continue to deny that there is a link between autism spectrum disorder and mercury, a pair of new studies have now been added to the growing pile of evidence illustrating just how wrong they are. Scientists have long known about the link between the mercury in childhood vaccinescontaining thimerosal and autism. A 2004 study, for example, found a close correlation between the prevalence of autism and mercury doses in MMR vaccines from the late 1980s up through the mid-‘90s. The authors of that study, which was published in the peer-reviewed Medical Science Monitor, recommended that all vaccines stop using thimerosal. It’s interesting to note that studies have also shown a strong correlation between mercury fillings in mothers and their children’s risk of being diagnosed with autism spectrum disorders. For example, an Egyptian study published in the Metabolic Brain Diseasejournal found such a connection, in addition to the finding that kids who had autism spectrum disorder also had high biomarkers for mercury and lead compared to their healthy siblings and healthy controls.